The University of Miami’s campus does not only offer a beautiful outdoorsy ambiance, but it also provides students with a great variety of amenities. However, a beauty salon is not one of them. In a city obsessed with looks, students often struggle to find shops around campus to cut their hair or prepare for a nice event. Fortunately, UM is a relatively short walking distance from several beauty salons, nail places, barbershops and tanning salons. 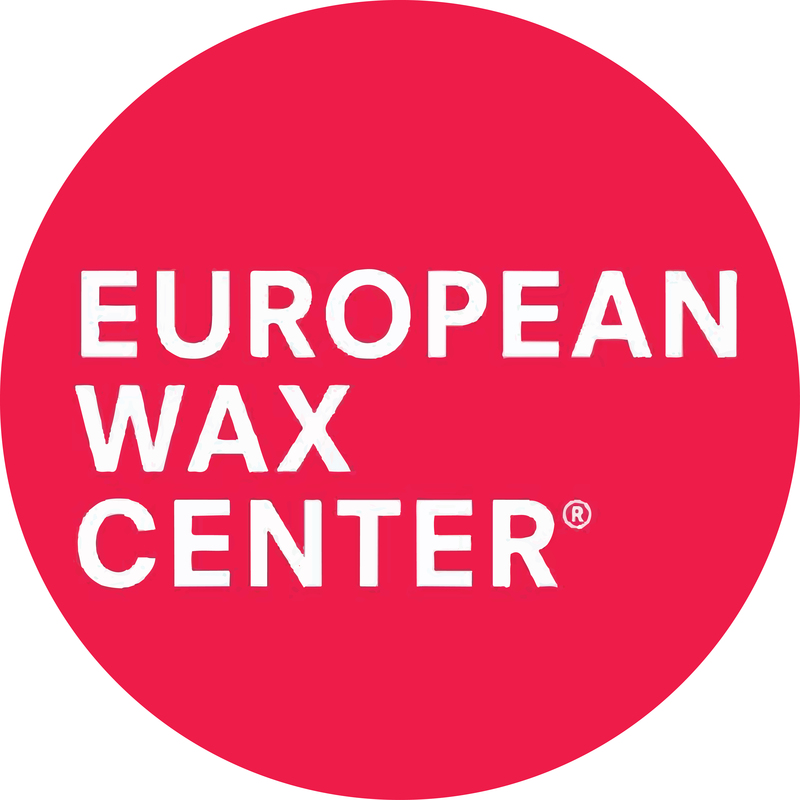 European Wax Center offers all types of waxing services from bikini Brazilian to a simple eyebrow waxing. 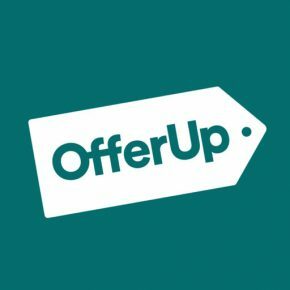 They offer waxing for males and females and have an upper-lip waxing for $12 and a bikini waxing, the most expensive service, for $47. EWC operates on appointment basis, which prevents customers from waiting too long for their service. 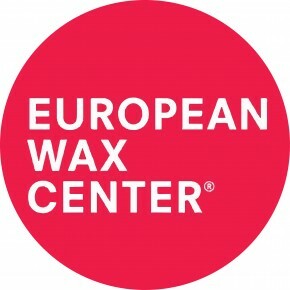 European Wax Center is located at 1212 S Dixie Hwy, Coral Gables, FL 33146. It is open Monday through Friday from 8 a.m. to 8 p.m. Monday through Friday, 8:30 a.m. to 6 p.m. on Saturday, and 9 a.m. to 6 p.m. on Sunday. 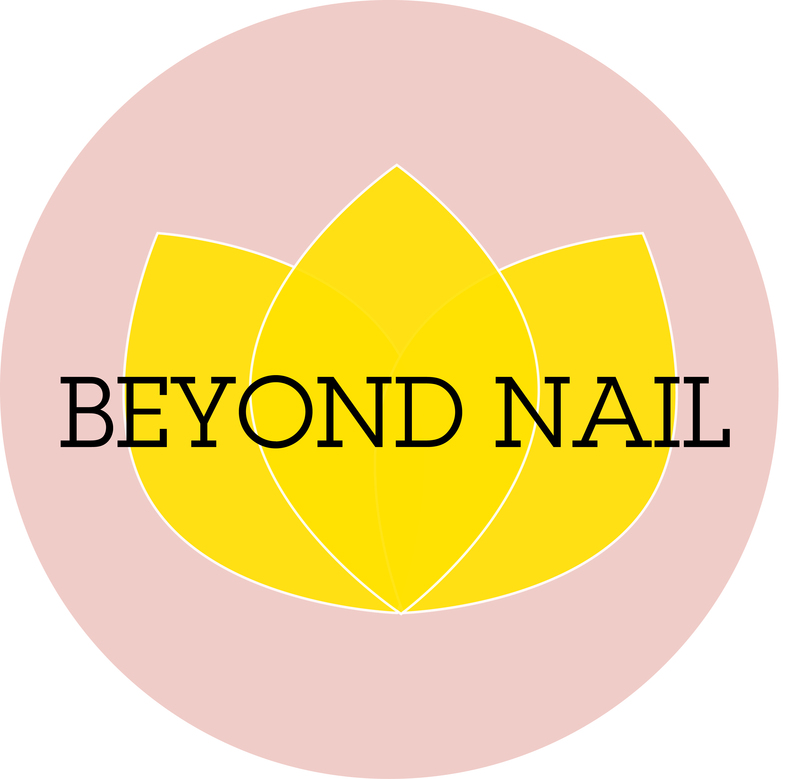 One of the most visited salons in the area is Beyond Nail, located in the Red Road Commons. This salon is not only extremely close to the university’s campus, but is also part of a residential complex that is mainly inhabited by UM students. 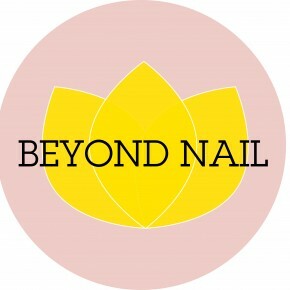 Beyond Nail is not only a nail salon, it also offers waxing, makeup, eyelash extensions, threading and nail enhancement. A manicure and pedicure together cost $30. Upper-lip waxing costs $6, and bikini waxing costs $25. Beyond Nail is located at 6600 SW 57th Ave, South Miami, FL 33143. It is open 11 a.m. to 8 p.m. Monday through Saturday and 11 a.m. to 8 p.m. Sunday. 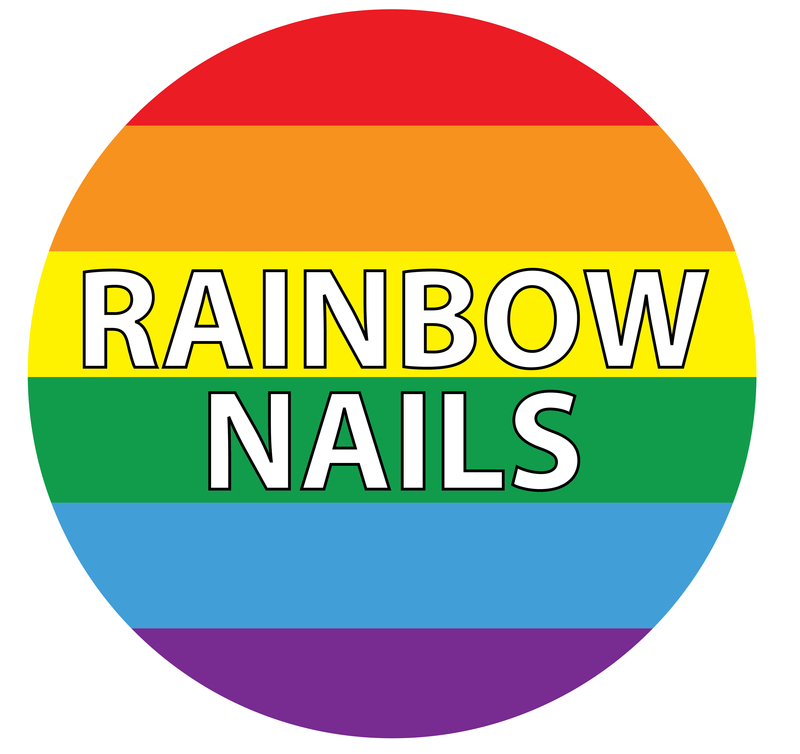 Rainbow Nails is located right by Sunset Place, making it a perfect pit stop after running some errands. The prices are a little more expensive, but the service is efficient and quick. Manicures cost $14, pedicures cost $23 and both services together cost $35. 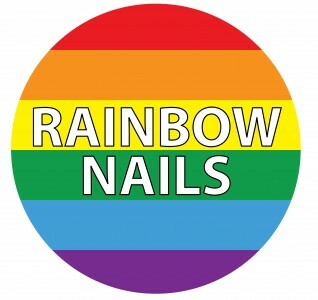 Rainbow Nails also offers Shellac manicures, UV gel manicures and acrylic manicures. Rainbow Nails is located at 5849 Sunset Dr., 33143. It is open 10 a.m. to 7 p.m. Monday throug Saturday and 10 a.m. to 5 p.m. on Sunday. 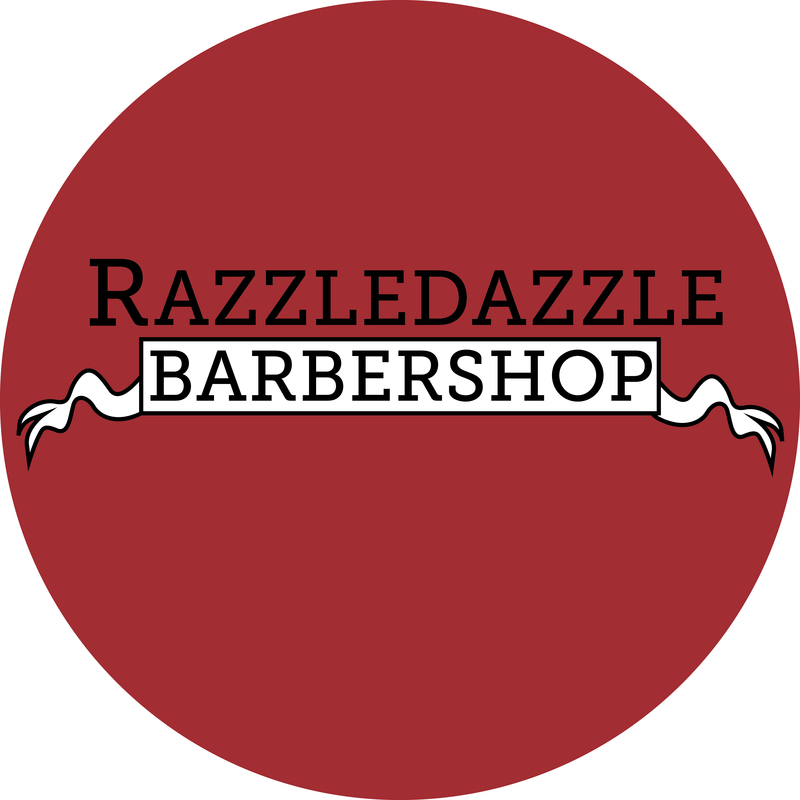 One of the most frequented barbershops around campus is Razzledazzle Barbershop. Located on Miracle Mile, it is a convenient spot just a few minutes away from campus. The basic haircut costs $25, and a beard shaping costs around $10 to $20. Razzledazzle Barbershop is located at 224 Miracle Mile, Coral Gables, 33134. It is open 9 a.m. to 9 p.m. Monday through Friday, 9 a.m. to 7 p.m. Saturday, and 10 a.m. to 5 p.m. Sunday. If you have not had time to go to the beach, but still want to rock a fabulous tan, Boca Tanning Club is the favorite among students on campus. It offers a variety of tanning options, ranging from tanning bed to spray tan or tanning booth. A bed-tanning session costs $25, and a spray tanning session costs $30. Boca Tanning Club is located at 5600 Sunset Dr., Miami, FL 33143. It is open 8 a.m. to 12 a.m. Monday through Sunday. Featured photo courtesy of Flickr user kodomut.